Well actually I’d like to challenge that. And I’m going to raise the stakes with an argument for home made Christmas cake. Ian Jack reviewed the growth of memorials in central London bemoaning what he perceived as their lack of grandeur. 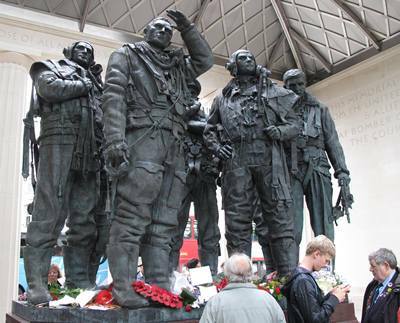 I was reminded of it when standing in front of the new memorial to the men who flew in bombers during WW2 just before 11 am on the 11th November. 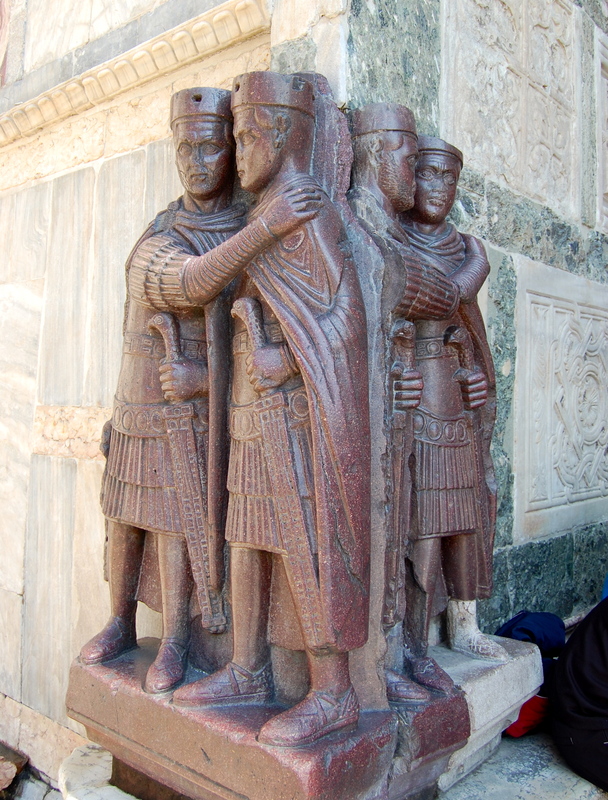 One of Jack’s main criticisms, that the bronzes were too lifelike only elevated from banal reproduction by the personal tokens left at their bases, misses the point of the memorial for me. These are the stories of youths, barely men, who were placed in an impossible surreal situation and the bronzes display all the emotions of fatigue, dejection and pride, like benign Whovian “Weeping Angels”. Its very power lies in the stories at their feet and the realism of the detail so you feel that if you take your eye away, they might just climb off the plinth and start to tell you the tale as their originals no longer can. ‘Lost World’ by Dorothy Hartley was also published in the past month. Hartley’s reputation is as an interwar chronicler of ways of life. It’s a truism that Hartley was recording these activities as they were already being challenged by the pre First World War social changes predicated by LP Hartley’s Edwardian novel, and further altered by the forces that sent young men out in Lancasters and Flying Fortresses. The trouble with that argument is that the past 150 years have been ones of enormous social change and the food we eat and the way we eat it are reflections of that. There was not a way of life then that morphed into our current one now, it was, and remains, a process of attrition. The differences between each generation are enormous: industrialisation, the motor car, air travel and the virtual world were all challenges to the lives of those who did not grow up with them. Dorothy Hartley’s new book is wonderfully gossipy- her short riff on wedding cakes is a gem, which she describes as “spicy with reminiscence” through the generations, and it is that aspect of her writing that rings true for me. I can see my life now in what she wrote then. 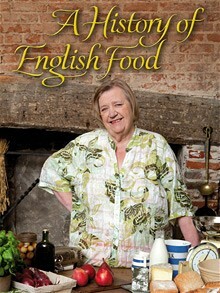 I’ve also been reading Clarissa Dickson Wright’s book “A History of English Food”- not one of her best books I feel as it isn’t telling me a great deal that I haven’t seen elsewhere. Clarissa is another writer who can have a tendency to spiciness in her writing at times (describing how early recipes were chronicled she notes, “then, as now, most cooks didn’t really write”!!) and it is probably for this reason I’m still enjoying it . The programmes she did with the late Jennifer Patterson on motorbike and sidecar were eccentric food entertainment masquerading as cooking: the Hairy Bikers has a distinct sense of deja vu if you’ve seen the Fat Ladies in action. Although she and Jennifer produced several books they were perhaps ahead of their time in their use of plain recipes, re-interpreting unfashionable but classic dishes. Now of course ‘rediscovery’ of recipes that were in themselves recherche when revisited by the Fat Ladies is quite the thing eg Janssen’s temptation and my own use of Cherries Jubilee in Bake Off. Returning Crusaders kick started our love affair with spices (probably because we liked the taste not because they disguised rotten meat- they didn’t) which remains to this day. How else can we get chicken tikka massala as one of our ‘national’ dishes? Our love of Middle Eastern cuisine and flavours, championed by the likes of Yotam Ottolenghi, is another ‘rediscovery’ of that same tradition. 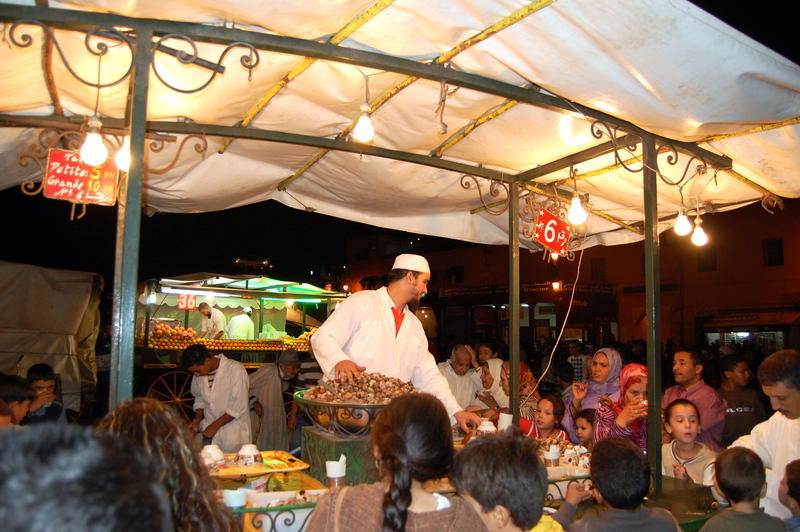 Yet again, we are showing the capacity to reinvent ourselves and our traditions through our food. And our love of spice persists: we’ve not found anything new- we’re just rebranding. For many years I’ve made several Christmas cakes usually because we can then spend the next few months working our way through them and because I like the idea of doing something the same way at the same time of year. Delia’s classic recipe has always been a favourite, however my mother’s 90th birthday cake was a fruit cake departure for me based on a light fruit cake recipe in Peggy Porschen’s book, Boutique baking. It’s a great fruit cake for a celebration and is easily made gluten free, but it lacks the Christmas touch and so I’ve been playing around with it to give it a more seasonal flavour. In recent taste testing, this version with tamarind extract came out top. Tamarind gives that touch of exoticism that elevates the home baked cake above generic bought versions. It’s a very moist cake that can take conventional icing and is the one I am making this week to give to people as presents. The gifts brought by the Three Kings represented great wealth, rarity and sadness and the tamarind tree grows wild in the Sudan and Oman. No one seems to know where the Kings originated from but the Arabian peninsula and Northern Africa have often been quoted. 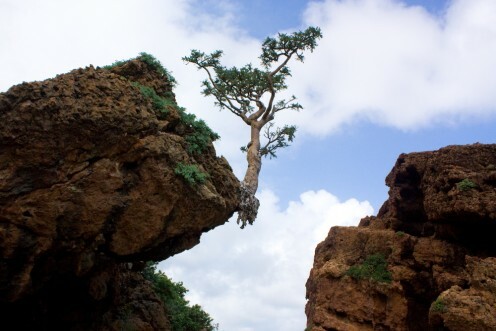 I was all set to go to the Yemen some years back and to visit Socotra home to the whacky frankincense tree, when political instability resulted in the Foreign Office classifying the country as unsafe for tourism. As a result, I can’t think of unusual spices now without conjuring up the idea of that aborted trip and the ‘unfinished business’ I have travelling in the region. 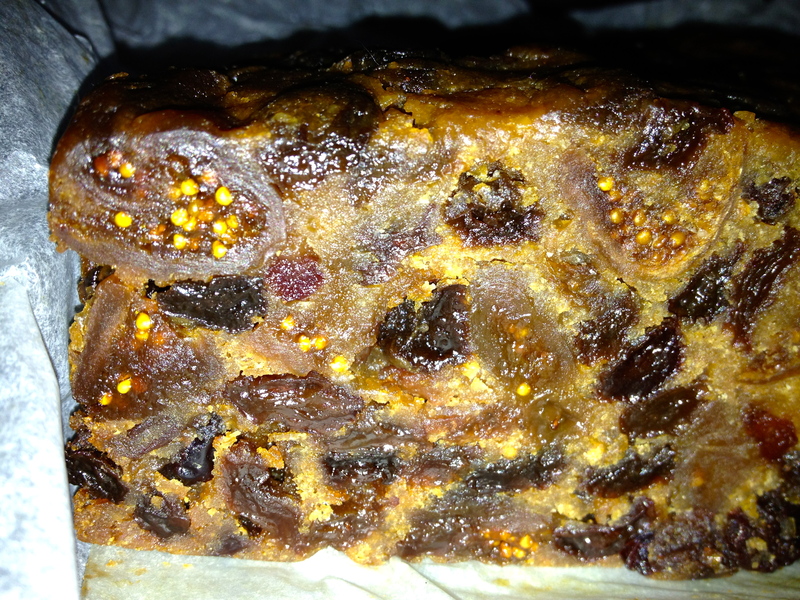 This cake is my link with the history of Christmas cakes, made ‘spicy with reminiscence’: honey as natural wealth in place of gold, and cloves as Medieval tokens to ward off illness in place of myrrh. Our past is indeed often representative of other countries and times, but in doing things differently, we make them our own. That is the beauty of Christmas baking and why it’s worth defining your own history through Christmas cake. 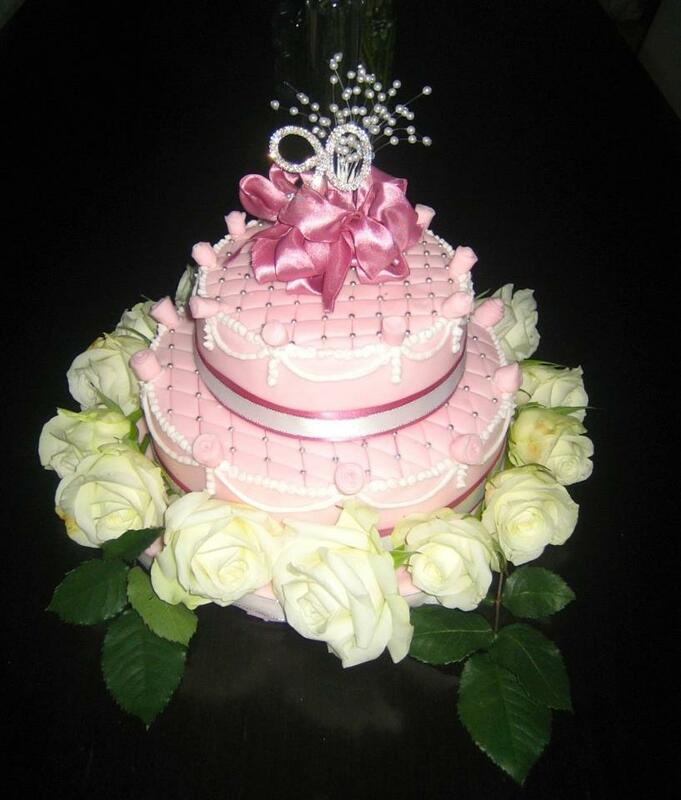 18cm round loose base cake tin. Double lined base and sides with parchment, and with a double layer of newspaper tied with string around the outside. Make the cake at least 1 week before you want to eat it. It can be stored as any fruit cake in a layer of greaseproof paper and then covered with foil in a tin or box. 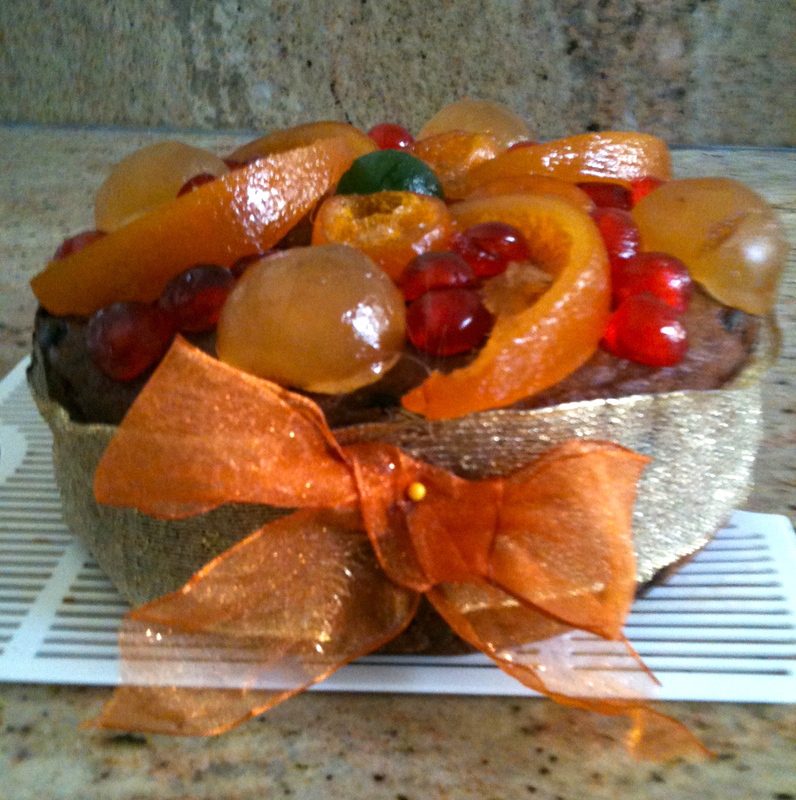 I feed my fruit cakes every week with alcohol- 1 tablespoon is fine. Put all the ingredients for the fruit mix in a large bowl, stir and cover with cling film. In a bowl or stand mixer, cream the butter and ground almonds together. You don’t need to get a lot of air into this. Add the egg mixture slowly with the motor running. If the mixture starts to look curdled add a tablespoonful of flour and it will help it to combine. Fold the rest of the flour into the mixture along with the spices. Add the infused fruit to the cake mixture and mix with a wooden spoon until fully combined. Pour the mix into the cake tin and level the surface off with the back of a spoon. Bake on a low oven shelf for 2-3 hours (check after 2 hours). It is cooked when the top is brown and a skewer inserted into the centre is clean when removed. Allow to cool slightly then prick lightly with a toothpick and brush the cake with the whiskey. Remove from the tin and leave in the paper on a wire rack until fully cold. Wrap in foil and greaseproof paper to store. This entry was posted in GBBO, Recipes and tagged cake, dried fruit, nuts, spices. Bookmark the permalink. That’s a very good looking cake. For me the smell of Christmas cake is the smell of Christmas, and that was the case even in Australia where the wintery flavours were hardly appropriate! Ooh that does look like a very moist and deeply fruity cake. Me and the Mister are the only Xmas cake eaters in our family, but unlike those who are still delicately eating their cake well into February, we’ve generally polished it off quite early in January, somehow competing with each other to have a couple of slices each day in case the other one gets to have more cake! Never done a Christmas cake – what’s the reason behind the newspaper wrapping – and where does that go? It’s sort of a way of controlling the temperature when you have cakes with a long slow bake like fruit cakes- in some bakes like that the outside of the cake in contact with the tin burns before the inside is properly cooked. I still do it when I am making a fruitcake in a dark tin where it is quite deep- it does seem to help. The newspaper goes outside the tin and the parchment lines the inside of the tin so the cake doesn’t stick as normal. Never done a Christmas cake before – can you explain the method and reasoning behind the newspaper wrapping? Does it go inside the tin, but outside the parchment? And why? Thanks. Thanks Urvashi. You may already be well versed in this, but I’m learning that commercial products all vary in strength and fruitiness. I made my cakes with the Waitrose own brand which is 35% concentration and made them very fruity. I have also used the Natco brand for the second batch which was less so. Tamarind is also great in spicy biscuits (not my idea for that one, Dan Lepard did it first). I love the top picture with the glacé fruits on the top. As someone who has never been big on icing (particularly thick white icing, I just find it leaves a lot to be desired), I think this alternative looks and presumably tastes fabulous! Thanks. Alex decorated that one- not bad for a 19 year old who cooks but isn’t into baking:) . 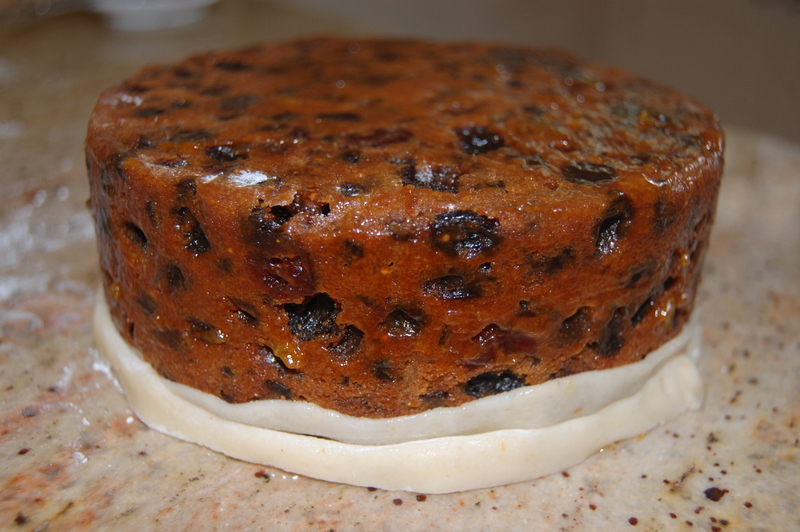 Pingback: Why bother making Christmas Cake? | The Culm Valley Quilt Co.
Revisiting this post to thank you for the recipe. Sampled today at long last and it’s delicious, Not over sweet, but tangy with fruit. I added the usual almond paste and icing, so a hit of pure sugar as well. Yum. Hi Danny. I have recently found your blog and it is great. I know this is out of season, but for future reference, is tamarind concentrate different to tamarind paste? Thank you. Rachel. In Answer to your question I have used both even though the concentrate is quite dark and treacle-like and the pastes I’ve used have been lighter. Currently I’m using the concentrate from Natco and it was fine in the numerous Christmas cakes I made ( I’ve had to make 2 for Easter by request as well!). Natco is much cheaper than the paste in jars that Waitrose sells (surprise, surprise). The paste does vary in concentration (check the jars). That smells much fruitier but by the time the cakes have matured it all seems to come out in the wash and you just get a fruity taste. That said I also put tamarind in spice biscuits and use the paste for that. I’ve yet to give the concentrate a go in those but now I am minded to as they are good biscuits for cold weather.